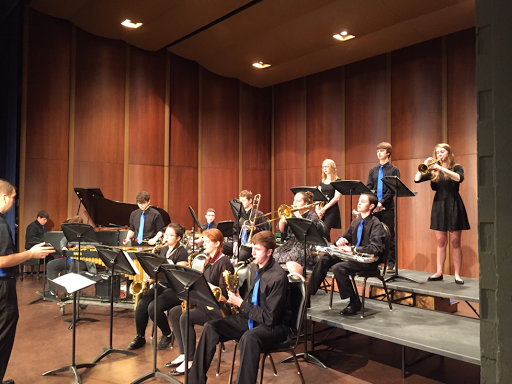 The HS Jazz Ensemble performed at the Indiana State University Jazz Festival on Saturday, February 18th. 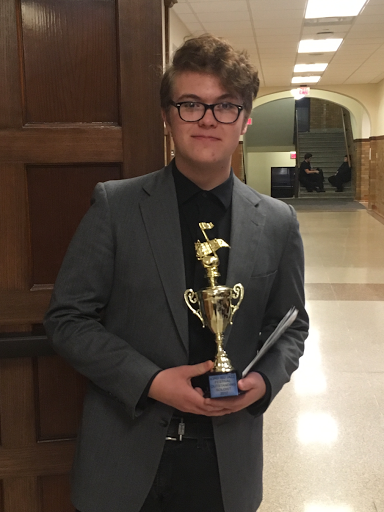 The trumpet section received special recognition for their performance and Lex Barrett was one of two soloist recognized for "Outstanding Solo" in the HS division. Varsity Guard going to State!